I’m so excited to see some of my books taking a journey that I have long wanted to take myself. All the way to Africa, and Papua New Guinea, thanks to the amazing efforts of author Tina Marie Clark, CYA Conference, and a fantastic band of helpers. Tina and CYA Conference have been raising funds and collecting books and school supplies for The Mother Africa Trust (an organisation “created as a way for people to “give back” to both the environment and to the people of Zimbabwe.”) in Bulawayo Zimbabwe. 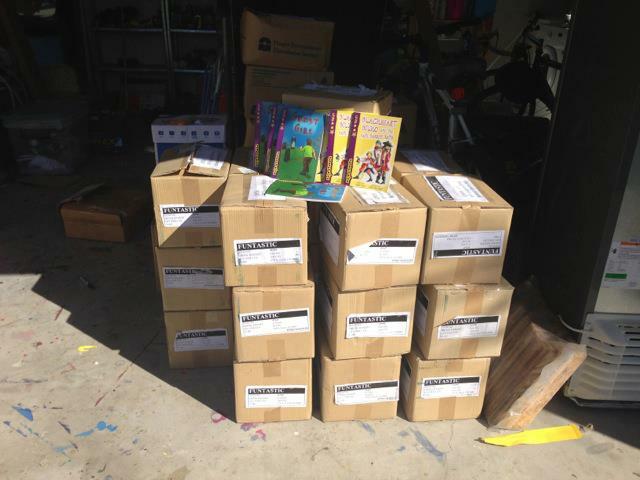 Now Tina and CYA are also collecting books for a fantastic new project. Milne Bay Mobile Libraries, PNG. This has included the creation of a library in Kokoda, to help students learn and practice English. If you would like to read more about the development of these projects on CYA’s news page or can assist in way with donations, please click here. How cool to see my books reaching such far away, exotic places. How cool that so many authors, publishers, couriers and organisations are contributing to give and get books into the hands of readers. Makes me want to stow away with them! A lovely shot of encouragement for me this week with one of my novel manuscripts being long-listed in a major UK children’s writing competition. I’m a great believer in celebrating each and every writing milestone. Even the smaller stepping stones. They give me, firstly, delight that a forward shift is happening and a great excuse to break out the bubbly. 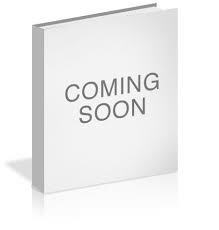 Plus they encourage me that publication of this novel might not be too far away. Secondly, competition awards and short/long-listings add to the CV and help build my writing credits, hopefully enhancing future submissions to agents and/or publishers. Thirdly, such milestones give me something to blog about. 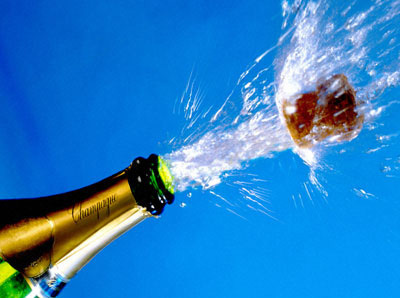 I was glad I stuck to domestic bubbly when I found out the $43 Aust post charge to send the full manuscript to the UK. I wouldn’t want to do that every day, but it will be worth every cent if the manuscript is short-listed. No matter whether it goes forward to a short-listing, I’m thrilled for the validation of this one, that is close to my heart, and I passionately believe is a great story. Meanwhile, my fingers, toes, eye brows and everything are crossed for the next stage. Roll on December. Who Wants A Fair Fight? What a great way to start a new year – with the release of a new book! 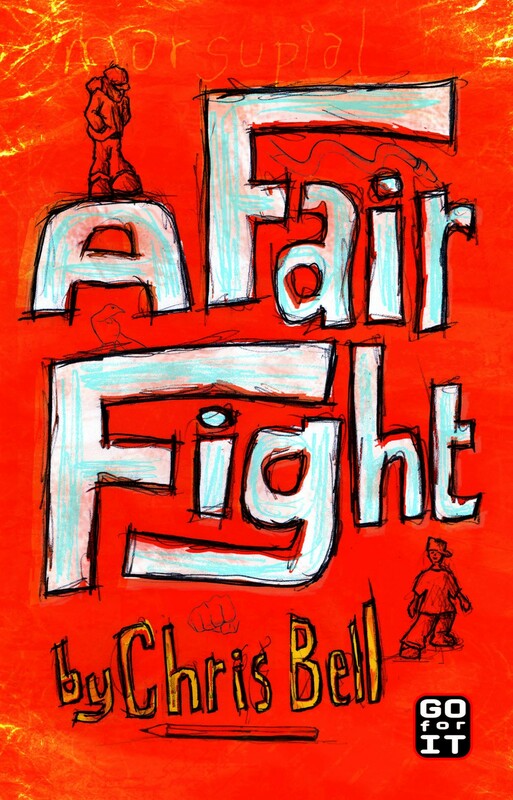 A Fair Fight is a bully story with a twist, proving you don’t always have to use your fists, you just need to fight fair. I’m not sure I want New Zealand kids fighting over this book, but I hope they’ll be scrabbling to read it. From a writing perspective, this is one of my earliest stories. It’s seen its day as a 1000-word and a 5000-word story and is now published bang in the middle around 2500-words. The kookaburra has morphed into a NZ tui chiming in a kowhai tree instead of laughing in a gum. Some stories stick with a writer. Even when they’re short and not going to win the Booker Prize. You just know there’s something in there that hooks you in – as A Fair Fight did me. I’ve always liked Andrew and his mate Sean, but I think it’s the twist in how Andrew outsmarts the bully that really kept me believing in the story. And dragging it out of the bottom drawer and rewriting it. I’m hoping A Fair Fight shows kids there’s other ways to sort bullies than with their fists. Andrew’s resolution wouldn’t work in every situation. Just as his first try feeding the lunch stealing bully a treat of vegemite and sprout sandwiches wasn’t the way to do it either. The gorgeous cover illo by Soda Design is a cool hook into this fast-paced chapter book for 7-9+ readers. Come on fellow writers, spill. How long have some of your babies been in and out of the bottom drawer before finding publication? A thrilling week for me! On Friday I flew to Brisbane for the 2011 CYA Conference. I’d heard so much about this conference over the past few years and have been keen to go, then this year I had a huge added incentive. Back in June, I entered my YA novel manuscript Jumping Through Hoops into the CYA published authors competition. Not in the hope of winning, (who am I fooling, of course, I hoped to win) but because part of the prize offered a publisher critique and feedback to shortlistees via marking sheets. Also, I have to admit, I had a further motive. It’s been a little quiet in the achievement line of late. Writing a long-length novel has taken all my time and, in the interim, I’ve had no new books come out for the past eighteen-months. I determined to fill the gap in my C.V. for 2011 by entering the comp in the hope of a short-listing. 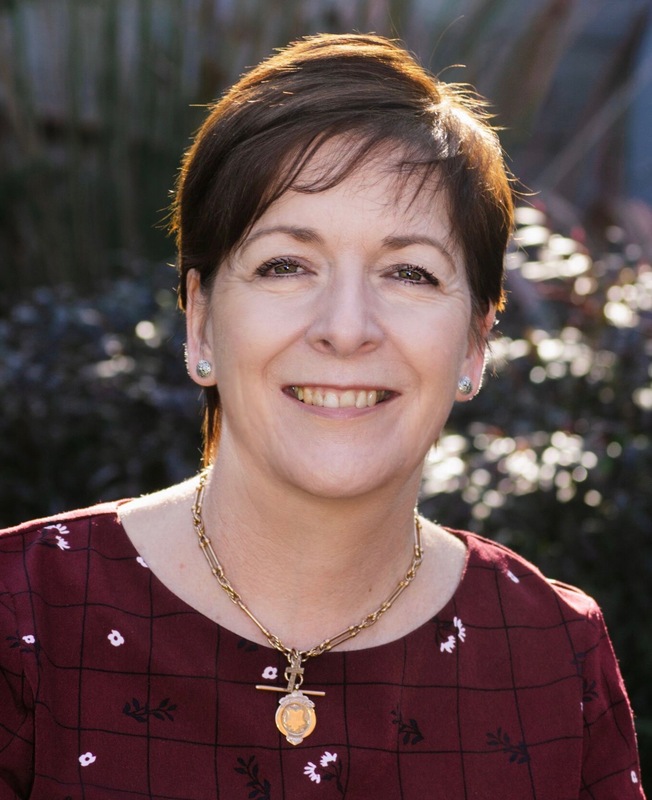 I was delighted a few weeks ago to learn my story had been shortlisted. Decision time. To go to Brisbane or not. Then I saw CYA offered not only pitch sessions to publishers, but the opportunity to pitch to a literary agent. Done deal. I’m thrilled to say that Jumping Through Hoops won the published author section and, despite my shaky hands, I loved being there to collect my award. These are the kind of opportunities emerging writers need to keep us writing through the drought times, or should I more kindly say, the quiet times. 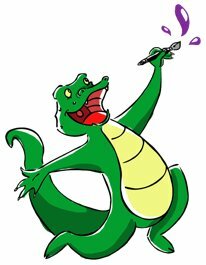 Entering competitions, submitting short stories or articles, give us hope, deadlines and dates to look forward to. And, if we’re successful, writing credits, validation and acknowledgement. Something like the CYA award, and attending conferences, also puts our names in front of publishers and gives us the wonderful opportunity to mix and mingle and meet our peers. I had a fantastic time. It was wonderful to catch up with some real and online writing buddies and meet some lovely new ones. As well as attending all the wonderful author sessions and a brilliant Brian Falkner workshop. I look forward to letting you know if, and when, I have any good news to share coming out of the win or attending CYA. Special thanks to Tina Marie Clarke and Ally Howard for organising the wonderful CYA Conference and offering writers and illustrators the fabulous opportunity to put themselves and their work in front of publishers face-to-face. Absolute gold! The classroom is changing big time as is the way of studying literature in schools. 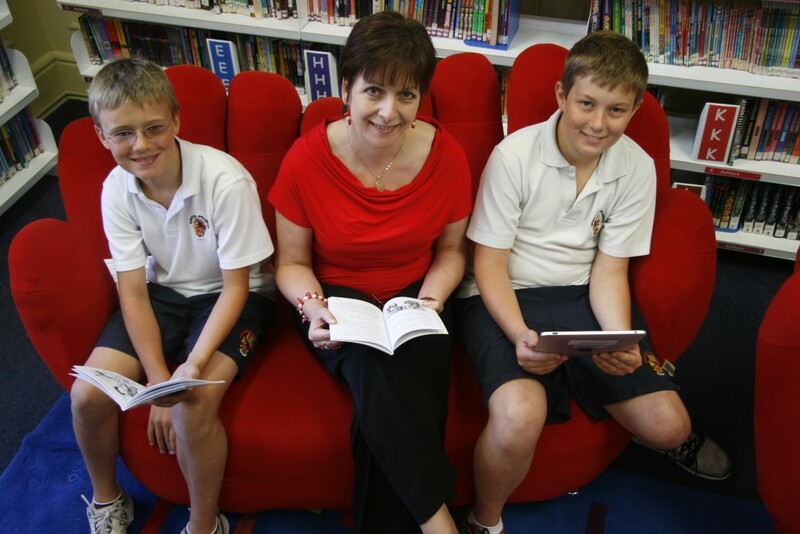 This week I was honoured to be invited to Brighton Grammar School to check out a research study by The Crowther Centre to compare the differences and possible benefits of working with digital text/e-books – using Apple iPads – compared to working with a physical book. The thrilling part for me is that they’re using my title, The Doublecross, published by Pearson Education (Rigby), as the featured text. The Doublecross is set in China and was written as a result of my experiences during my time teaching there in 2006. 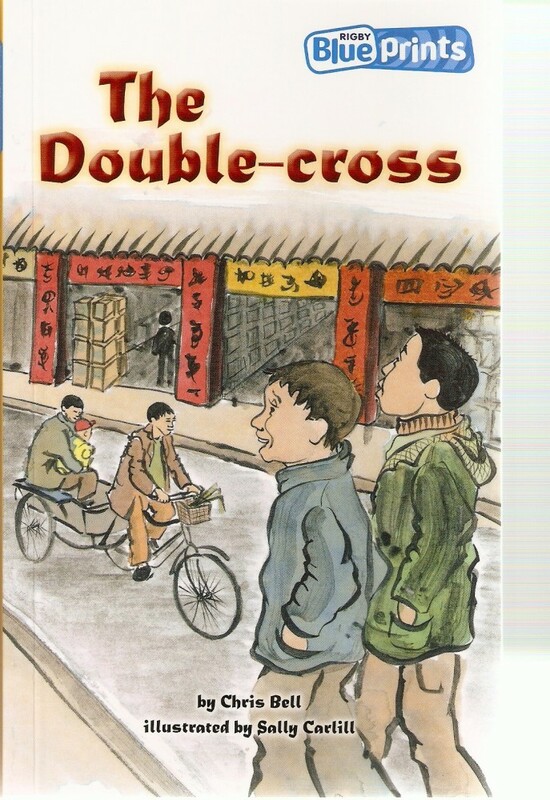 An adventure, chapter book, The Doublecross is ideal for grade sixes participating in the study, particularly as several students have actually been to China. One group is reading the physical book and the other the iPad version. It was exciting for me to visit the two participating classes and see the research study in action using my book, and to spend time talking with the students about their preferred method of study and their reasons why. Grade six boys + iPad technology, I don’t think I have to tell you their preference. I was seriously impressed with how engaged the boys were with the gestural technology, and their explanations of the learning value of the e-book on iPads. But, of course, the biggie was simply, “It’s more fun”. The ease of annotating text, highlighting words, and access to an instant dictionary certainly seemed great bonuses and I could easily see how these did make learning “more fun”. The true results and impact on learning won’t be known until the study is complete. Meanwhile, digital readers and applications are no doubt going to be a huge part of our future reading experience. In years to come these same kids, and their successors, will no doubt find printed books very “old school”. Still I’m a huge fan of the physical, printed book. And I’m hoping (am I asking too much?) to see a string of my novels published in print form too, because I love the tactile aspect, the gorgeous covers, standing for hours in bookshops seeking out treasures, and most important – the idea of seeing my own future novels on bookshop shelves. Okay, I admit it – I’m old school.